The last company spotlight we did actually worked out pretty well, so it’s time for round 2! You’ve probably already heard of Mohawk Flooring thanks to them being the largest flooring company in the world. They’ve got carpet, tile, vinyl, rugs, anything you can think of, in a lot of different department stores around the world. The other great thing about Mohawk is that their products are 100% assembled in the United States. They’re a trustworthy industry leader that invests their time and money into respectable areas as well. 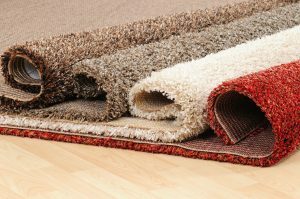 Mohawk offers 100’s of eco-friendly flooring options, like carpets and rugs made entirely from recycled materials. Not only that but their focus on being sustainable results in quality manufacturing practices and end-of-life recycling when you no longer need your carpet. The main event, however, is discussing Mohawk’s impressive Smartstrand technology. 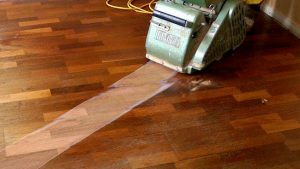 The ease of cleaning wood or tile as opposed to carpet is the very common reasoning against using carpeting in your home. 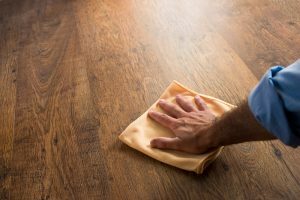 I delve into things a bit deeper here, but wood floors take a simple sweep or wipe to remove dirt and grime from your floor. The refinishing every so often keeps things nice and shiny. On the other hand, carpet absorbs stains and swallows dirt and occasionally can take some high-level vacuuming to keep looking brand new. Mohawk’s Smartstrand carpet honestly seems like wizardry. The Nanoloc technology from Dupont is a spill-shield substance that actually allows the carpet to retain 0% moisture. I didn’t believe it either until I saw the video. Even the worst kinds of spills (wine, grape juice, anything tomato-based) simply require a wipe to clean up. 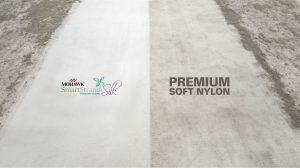 Recently, Mohawk has even introduced the new Smartstrand Silk product. This carpet has all of the sturdiness and protection of Smartstrand built into an extremely soft silk product. 700 strands of silk-like, stain-resistant fibers are packed into each strand of carpet. This stuff feels like a cloud and can’t really be stained. It’s actually kind of absurd. The moral of the story is: Mohawk is awesome. 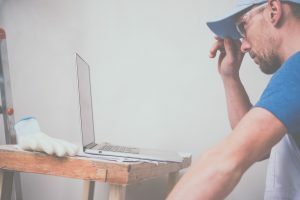 They’ve got a vision for how flooring should be done, and are more than willing to incorporate that vision into your life. Their willingness to help you with your plans and commitment to doing it in an eco-friendly and efficient fashion result in a quality company. 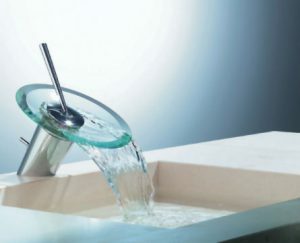 We’re extremely proud to carry their product. Smartstrand even pushes the boundaries of what should be possible with carpet, removing a lot of the downsides of that flooring option. I’m personally excited to keep up with their newest product offerings, as I’m sure they’ll be revolutionizing something each step of the way. It’s time to decide on the flooring for your new home, and you’ve found yourself at a crossroads. You need help with your tile! While it is fun to read about the road less traveled, I don’t know if I recommend it when it comes to your house. Though if you know what you’re doing, by all means, go for it! For everyone else, I’ve got some guidelines to help the tiling process along. Tile is difficult because of just how many options there are. Size, color, materials, toughness, the list goes on and on. I can at least give you some more info so you both know what’s trendy and what may work in your house. Were I to sum this up in one sentence, I would say “Bigger is better.” At least as far as what’s popular, anyway. 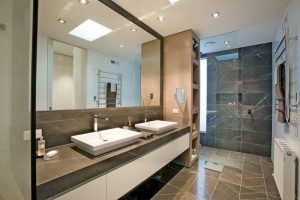 The latest trends as far as tile go tend towards larger pieces for both flooring and walls. 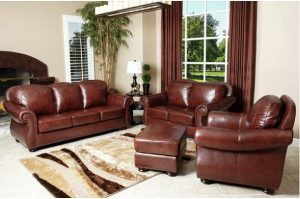 Having large pieces tend to make the space look…well…more spacious. 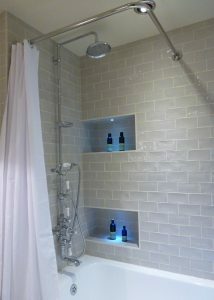 While it’s difficult to have large slabs of wall tile, “8×10” and “8×12” are popular sizes for this and next year. Clean cut edges are common as well, perhaps to show a more professional/clean side. What’s popular doesn’t have to dictate what your kitchen looks like, though! If you’re interested in a cool pattern involving lots of little tiles, we’ll absolutely install that for you. At the end of the day, your favorite color is your favorite color. However, I do have a couple of tips. Dark colors make space seem smaller. If you’re looking for a cozy and/or warm vibe, then you may want some dark tile for the floors and walls. On the other hand, light colors can really open it up. Your kitchen will seem absolutely massive if you have large, light-colored tiles. If you pick a neutral color like a beige or a black, it can go with just about anything. You’ll have a lot of freedom with your furniture or cabinetry colors. That’s not to say brighter or more “out there” colors are bad! If you like them and like how they fit in with your whole color scheme, they’ll be a great investment. I’ll include the rest of my tile help in a later article, but this should be enough to get you started! At Monet Floors, we carry the top brands in the area and can give you endless advice on color, size, texture, design, brand. You name it, we can do it. Happy tiling! At Monet Floors, we love the companies we get to work with. Something truly special happens when each company involved in a redesign truly cares about the customer. The most important aspect of any job, to us, is client satisfaction. We will always go through the home and make sure the flooring looks good. Going above and beyond is the name of the game here, and we’d like to recognize a few of the companies that help us do it! First up is United Tile. 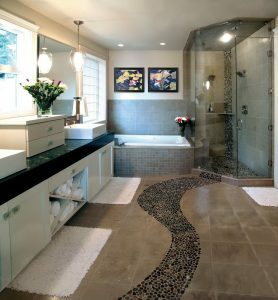 We enjoy carrying their products and show their tile/stone designs on our showroom floor. The really nice part about these guys is how trendy they continue to be. We never have to worry about United Tile products seeming old, clunky, or out of date. In addition to their great lineup of tile and stone, they’ve also got some high-quality hardwood! Aptly named, “Plank” is designed to look like handcrafted wood, despite its comparatively low cost. 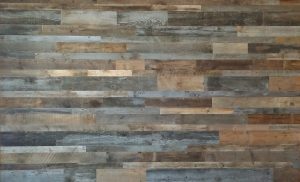 You can order this hardwood with custom color pairings, random widths (for that more natural look), or rustic distressed. 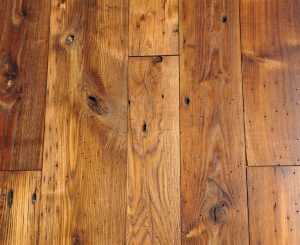 Reclaimed hardwood is very popular right now, falling in line with the many eco-friendly trends popping up in recent years. It’s both good for the conscience and good for the environment to floor your house in reclaimed wood. Speaking of eco-friendly, one of my favorite things about United Tile is their dedication to clean energy. They partner with EPA Green Power and have significantly cut their energy costs. They also heavily invest in Pacific Northwest solar and wind power! At the end of the day, this is a company that truly cares about your home and its place in the environment. Needless to say, we’re very proud to carry and sell United Tile products. They’re a great company that we can’t recommend enough! If you’re looking for new flooring, a quote, or even just some advice, get in touch with us! Customers come first at Monet Floors, and the more the merrier.